Find out why WWII is the greatest generation… of love stories. 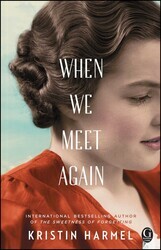 Abby interviews international bestselling author Kristin Harmel about her upcoming novel that includes a WWII storyline, When We Meet Again. 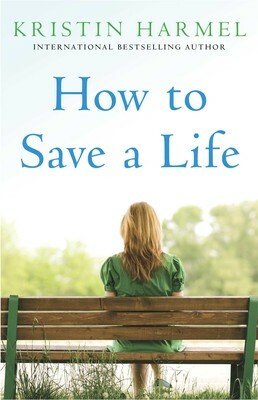 Out now is Kristin’s e-novella, How To Save A Life, which she describes as Groundhog Day meets Grey’s Anatomy. You can read an excerpt here! Let us know in the comments what your favorite WWII love story is! Emily thinks she's lost everything until a mysterious painting leads her to what she wants most in the world. 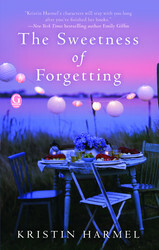 The new novel from the author of international bestsellers The Sweetness of Forgetting and The Life Intended shows why her books are hailed as engaging (People), absorbing (Kirkus Reviews) and enthralling (Fresh Fiction). This book is "Sliding Doors" meets "P.S. I Love You." How could we resist? Brings new meaning to the phrase "dream man." I am a huge fan of historical fiction – so I’m really excited for this book! I love Kristen Harmel’s books so I’m sure this one won’t disappoint! I am so excited to read Kristin Harmel’s ‘Til We Meet Again — I know it will be FAMAZING!!! 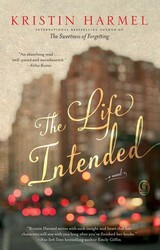 Loved Kristin’s The Life Intended so much. Fave WWII romance(s)?? Shining Through – Susan Isaacs. It was adapted into the movie with Melanie Griffith, Michael Douglas, Natasha Richardson…..
Also, used to love to read Judith Krantz & Danielle Steele’s stories stories. The Woman in Gold – SO. FREAKING. GOOD. I didn’t expect to like it as much as I did. 5 min in and I wasn’t able to leave it. Dame Helen Mirren was so incredible. I can’t wait to start this book! I am so excited about this book!!! I cannot wait!!! 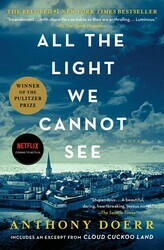 I am beyond excited to read this novel .. I love WWII romances and I have a feeling this one is going to be one my top 10 list ! The Memory of Us by Camille Di Maio was a good one.